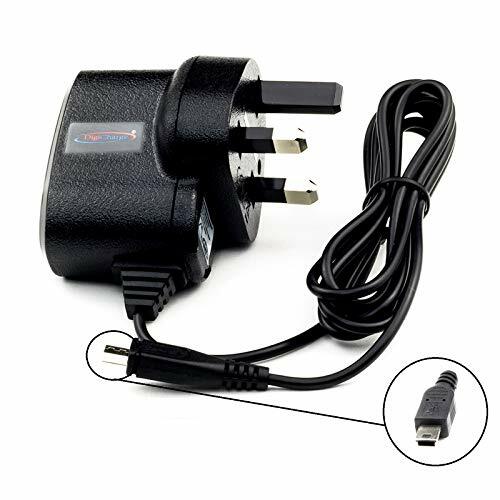 Use this compatible Uk mains charger to charge your device whilst at home or work. This mains charger has a straight lead which is 1.2 metres long, a power status LED and protection from over charging. The charger is fully CE and Rohs approved.